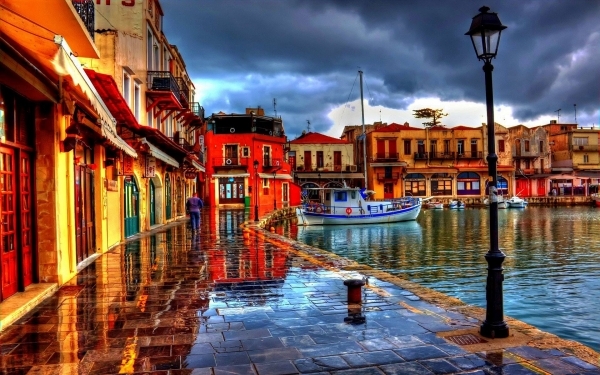 The Village of Margarites The village of Margarites is a traditional settlement which is located 27km southeast of Rethymnon, near ancient Eleftherna. 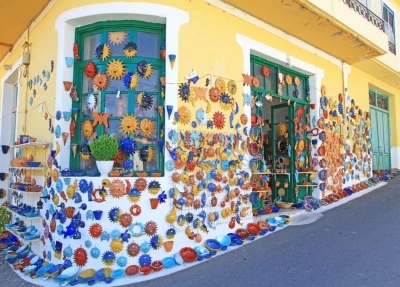 Margarites is an old village known for its pottery production (is one of Crete’s four main pottery centres). The pots are handmade using techniques dating back thousands of years. Many craftsmen still use age-old traditional techniques and skills, whether for small pieces of pottery or the large storage jars used on the island in the Minoan period, as evidences by the large jars found in all Minoan palaces. Various village shops sell the local pottery. 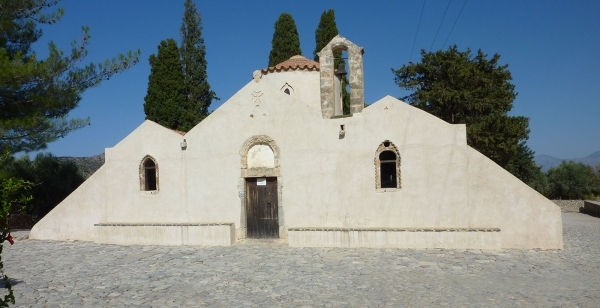 The village has several remains from older eras and several Byzantine churches. Walking around the village one can see ornate doors and walls dating from the Venetian era. 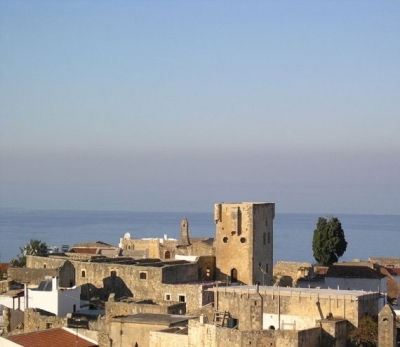 These features, as well as the narrow alleys, retain certain aspects of traditional Cretan village architecture. Attali Monastery or Bale Attali Monatery or Bale is located on the hills of Agia Ypakoi near Bali village and is dedicated to Saint John the Baptist. Although the monastery dates back to the 14th century, written testimonies date back to 1628 onwards. The Monasteries & Churches is built on numerous levels and features stables, an oil mill, baking premises, a fountain, a ceramics workshop and a Refectory featuring impressive murals. The catholicon is not situated at the centre of the Monastery, as is common practice, but in the north-eastern side of the complex, outside the citadel built around the monastery to protect it from pirate raids. Initially, the church was a single-space structure, but was converted into a two-aisle church in the 16th century. 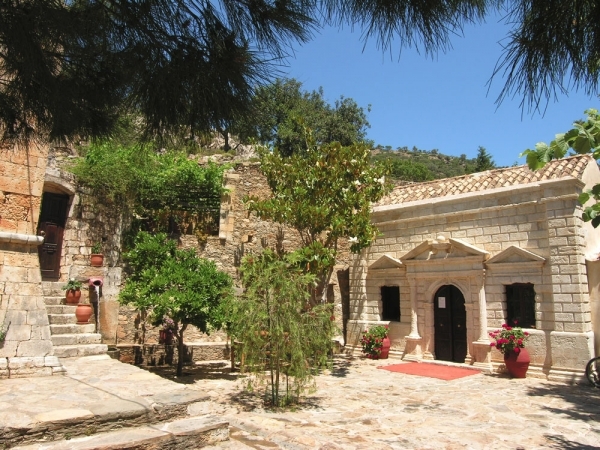 During the Ottoman era, the Monastery suffered extensive damage.